Our engineering courses enable students to use their skills, intelligence and creativity to tackle any engineering challenge. 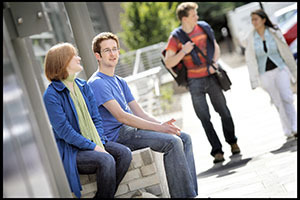 The School is one of the most industrially-engaged within the University, with graduates providing a higher-than-average economic impact when they enter the workplace. 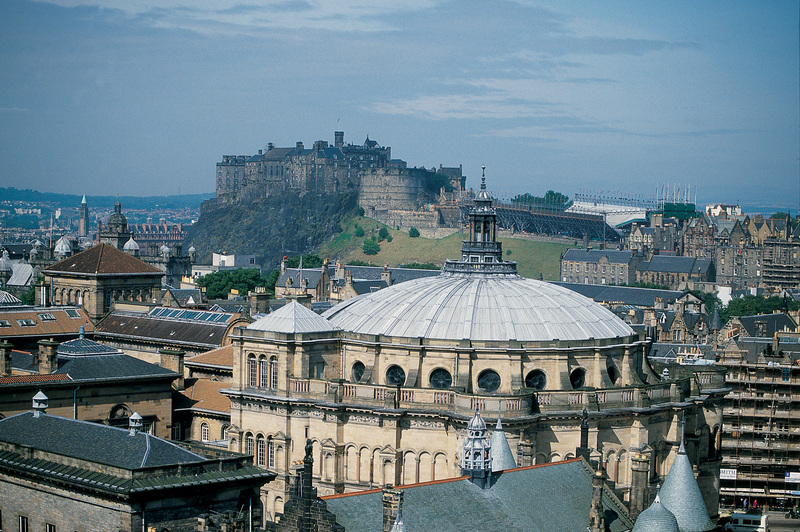 The School of Engineering at the University of Edinburgh supports world-class excellence in teaching and research. We offer a full range of taught undergraduate courses in Engineering subjects, and taught postgraduate MScs. 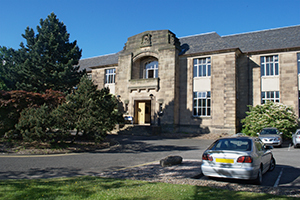 We have a strong set of PhD and research activities within our seven Research Institutes, with much collaboration with industry and government both nationally and internationally.